Punxsutawney Phil saw his shadow this week, and as the story goes this means six more weeks of winter. If only the critter was carrying a smartphone, perhaps that would give us a better idea of when Nougat would be coming to your favorite device. 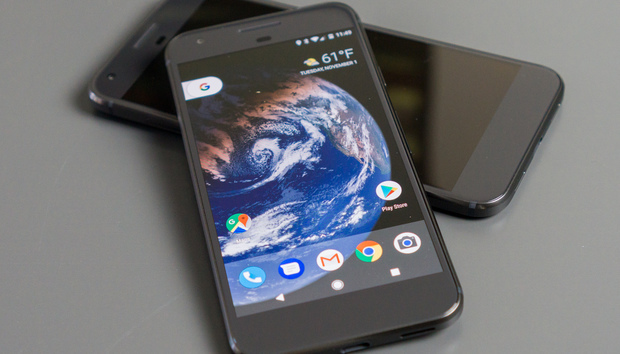 Fortunately we didn’t need a groundhog to find out about a few releases, such as a beta update for the Pixel, Nexus phones, and Sony surprising us by being first with the monthly security patch. Android Nougat beta: Android 7.1.2 is now available for devices enrolled in the Android beta program. The fingerprint gesture that lets you swipe to get notifications now works on the Nexus 5X, but it’ll be later before this can be brought to the 6P due to hardware differences. The beta can be downloaded in an over-the-air update for the the Pixel, Pixel XL, Pixel C, Nexus Player, and Nexus 5X. Xperia XZ, X, X Performance, and X Compact: Sony is actually beating Google to the punch with the latest security update. According to Xperia Blog, this batch of devices will be updated to the February 1 patch. This means that the monthly update is probably just around the corner for Google’s phones and tablets, which probably require a little more development work. Honor 6X: Good news if this is your phone, as Huawei confirmed to Android Police that a Nougat release is coming in March. We found the Honor 6X to be a rather solid choice for a budget device, and the latest version of Android (it’ll also be paired with an update to the custom EMUI 5.0) will improve this offering.